Many people want to begin working with investment property but they assume it would take a huge sum of money to do so. They have no idea that obtaining funds for a rental property purchase can be easier than expected. To begin the process of investing in an investment property, there are two main factors. The first step is to talk about your Individual Retirement Account (IRA). You can invest your self-directed IRA in mutual funds, bonds, real estate, or a variety of other opportunities. This allows you to diversify your portfolio. Additionally, it gives you an investment that is not connected to stocks or bond prices. Second, by taking out a mortgage you can utilize this leverage to buy real estate. You gain all the appreciation and long-term rental price increases from the property investment despite investing only 20% toward the property’s entire expense. With the right purchase and handling of your investment property, you could take back all your operating costs, including the mortgage, via the payment you receive from your tenant. In this case, you must set up an account with an IRA custodian. Examples include Community National Bank, Equity Trust, IRA Services Trust Company, or others that you can find through Google. Your existing IRA, or even your rollover 401K, can fund your new IRA account without causing any tax penalties. If you have made a choice about an investment property, provide your custodian a direction of investment form, seek for approval and request the funds. The title of the property must be under the name of your IRA. With this, the custodian will then hold title to assets and issue funds. The entirety of your expenses and revenue associated with your investment must be made through and delivered to your IRA custodian account. Once you are prepared to sell your property, proceeds from the sale will stay in your IRA. This means that taxes on profits and appreciation are delayed to the future when you begin drawing funds from your IRA. One drawback in using a self-directed IRA to purchase an investment property is that you cannot manage the property under your name. 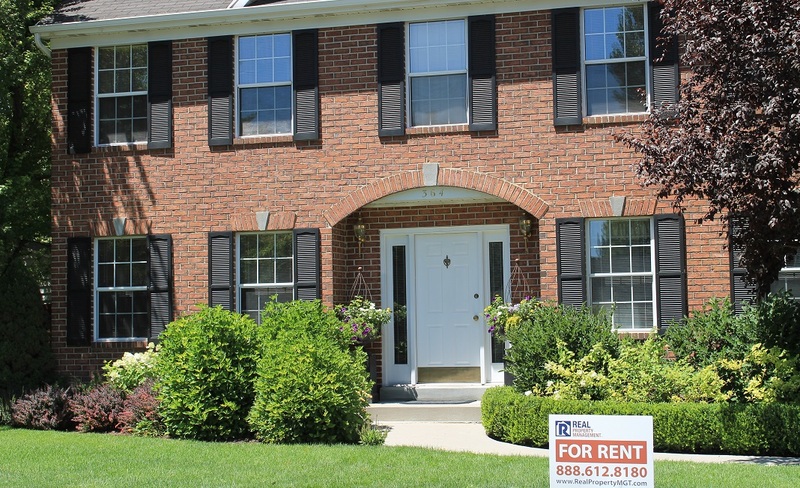 You must employ a professional like Real Property Management Metro Detroit to do so. You will pay an amount to your IRA custodian for up-front fees or ongoing maintenance fees. Depending on the value of your IRA portfolio, these fees may vary from a couple hundred dollars yearly to a couple thousand. With competition being high in the marketplace you will want to screen multiple custodians for their fees, service levels, and credentials. As you plan to build a real estate investment portfolio, your IRA might give the funds you need to do so. Check your balance and know how real estate could fit within your whole investment portfolio. If it makes sense, hire the right IRA custodian and make it happen. You will be thankful during retirement that you ventured into one of the most stable investments offered—real estate.